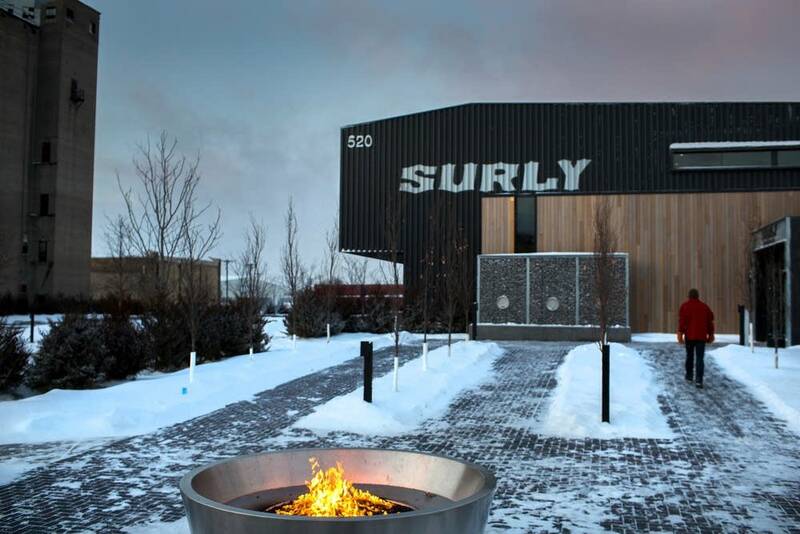 Updated: 4:10 p.m. | Posted: 3 p.m.
Surly Brewing has agreed to settle a multi-million dollar class action lawsuit stemming from its policy on pooling employee's tips. Surly employees sued the Minneapolis based brewery, beer hall and restaurant, accusing the company of illegally forcing them to pool tips. In an interview with KARE 11, attorney Steven Andrew Smith said the judgement determined that Surly's policy violated the Minnesota Fair Labor Standards Act. "They're making the employees subsidize the wages of the non-direct service employees — your busers and your hosts and your bar backs," Smith told KARE. "You can pay them less if you know that you're requiring your servers and your bartenders to have to divert some of their tips to those people." Smith is representing James Russell Conlon, a former Surly bartender who filed the lawsuit in early 2016. According to the court order, the settlement also includes a special $15,000 to a bartender who was the lead plaintiff in the case. That order says attorneys collect more than $800,000 for their efforts. Surly issued a statement saying there was no malice intended, nor were any employee tips or wages retained by Surly and that it's agreed to a tipping system that fully complies with the state law. KARE 11 contributed to this report.